78% polyamide +17% polyester +5% spandex;190g-250g. 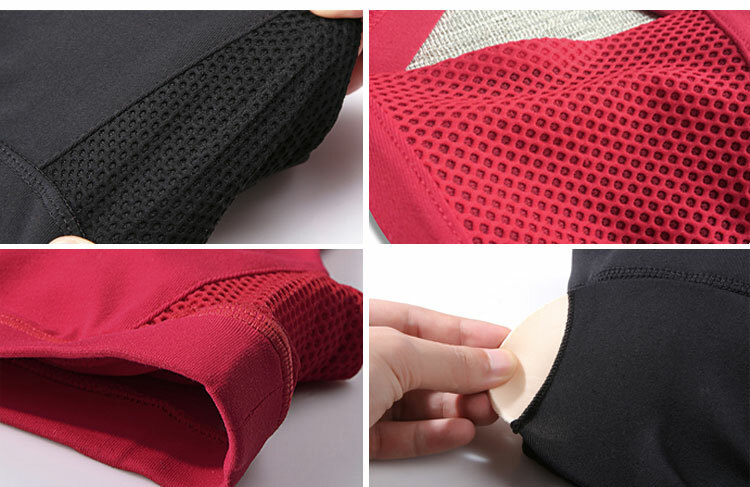 We are a clothing factory integrating r&d, production and sales, specializing in the production of fitness wear, yoga wear, sports wear, swimwear and other products. 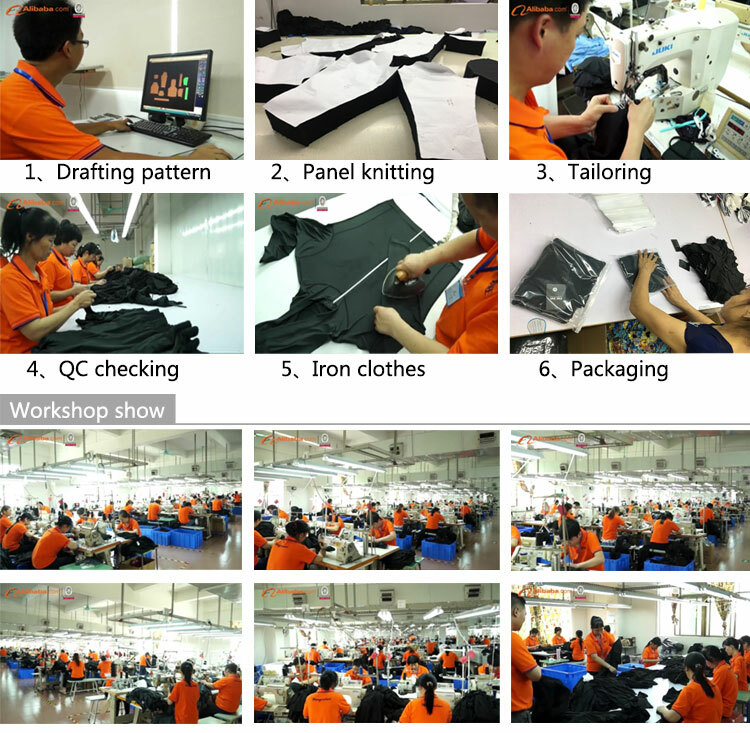 We are located in the pearl river delta economic circle of China, where there is the world's largest clothing and fabric market and the concentration of clothing production.There are skilled production workers here and we can produce high quality clothing. Our factory production equipment are imported from Japan, the factory covers an area of more than 4200 square meters, production staff more than 220 people, more than 260 sets of producing equipment, 28 varieties in equipment, annual production capacity of more than 1500000, eight years production experience.Our factory also passed the certification of Bureau Veritas, a famous international inspection group of golden ball. 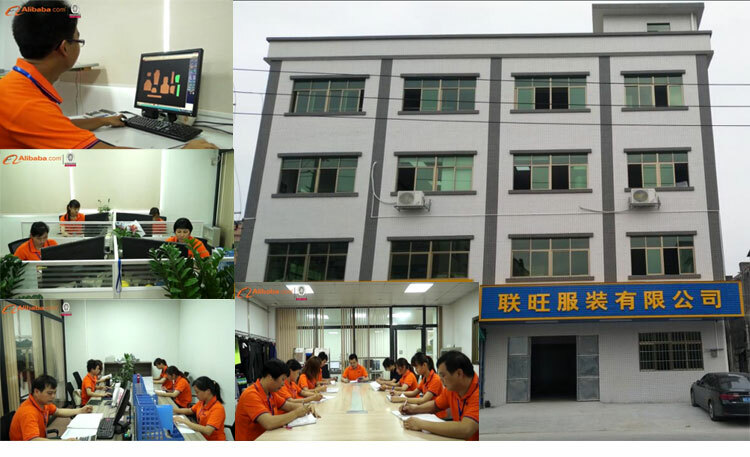 We welcome friends from all over the world to visit our factory. 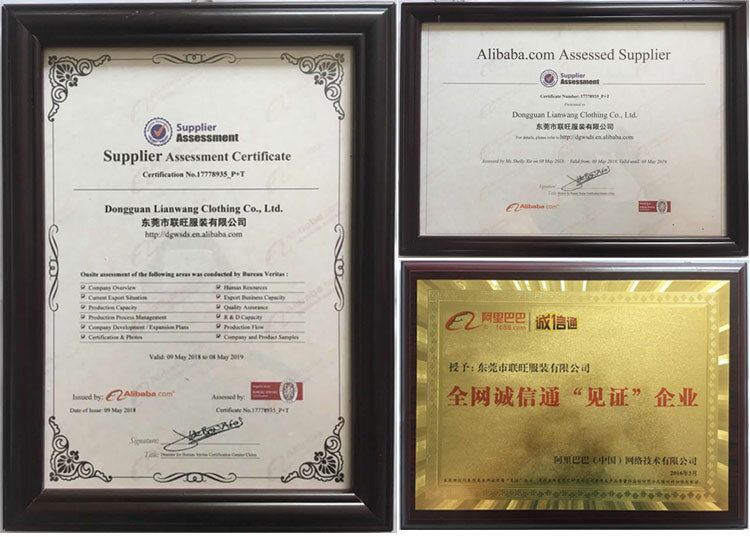 It is our honor to cooperate with you. 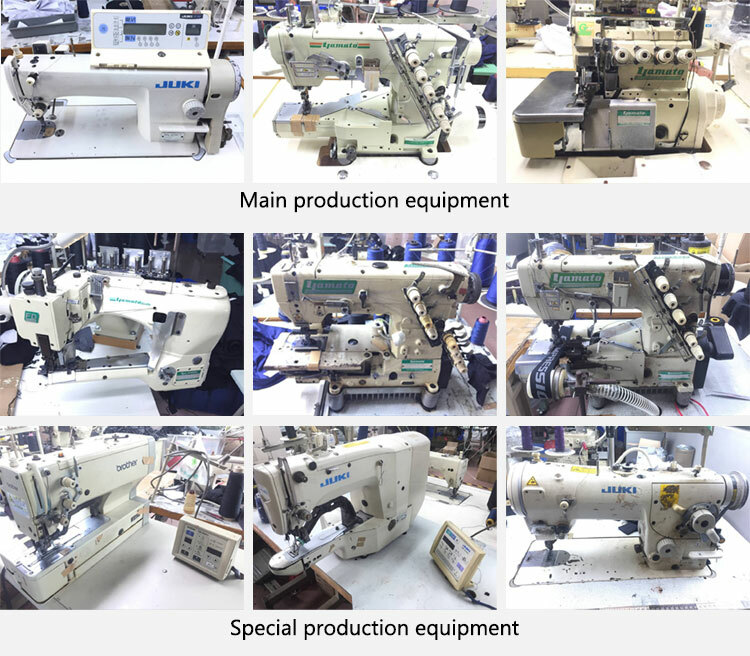 There are more than 260 sets of production equipment and 28 kinds of equipment.